As second semester has rolled around, BHS seniors are getting comfortable in the new spots they received in the second semester raffle. Now that they have had two chances to receive the best spot on campus, the juniors want to know: Where is it? 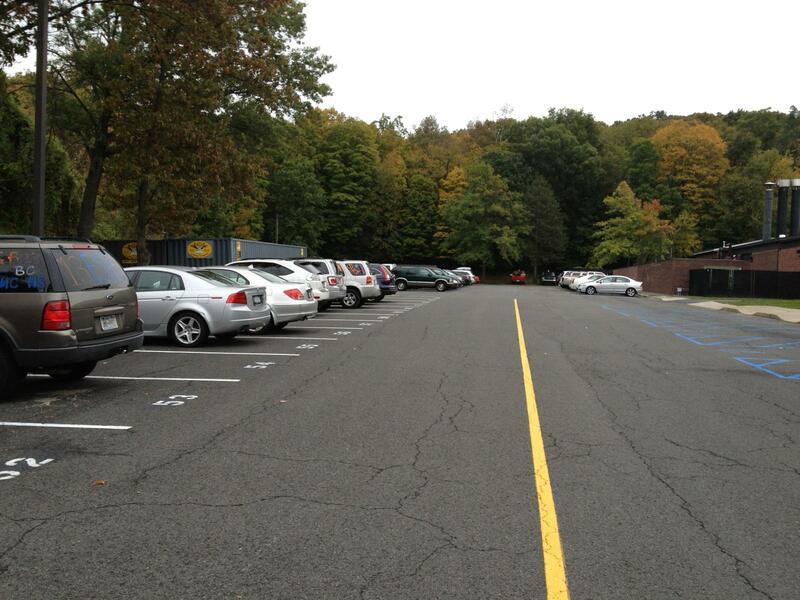 This begs the ever unanswered question: which is better, the side lot or the front lot? Marilyn Garito, also a senior, sees both sides of the argument. “Some people say the side lot is better because it’s easier to leave the school in the afternoon. Others say the front lot is better because it’s right down the stairs so it’s closer and less of a walk,” she says. So, juniors, it seems the answers are simple. The best spot on campus is the spot that is closest to the school and requires the least amount of walking, whatever that may be. As for the age-old question of which lot is better, it seems to depend on personal preference. The front lot might be slightly closer to the front entrance to the school, but it is much easier to leave the side lot after school. As a junior myself, I know one thing is for sure: any spot on campus is ten times better than the walk up and down from a spot at the church! Next Next post: Blood Drive 2014 is a Success!